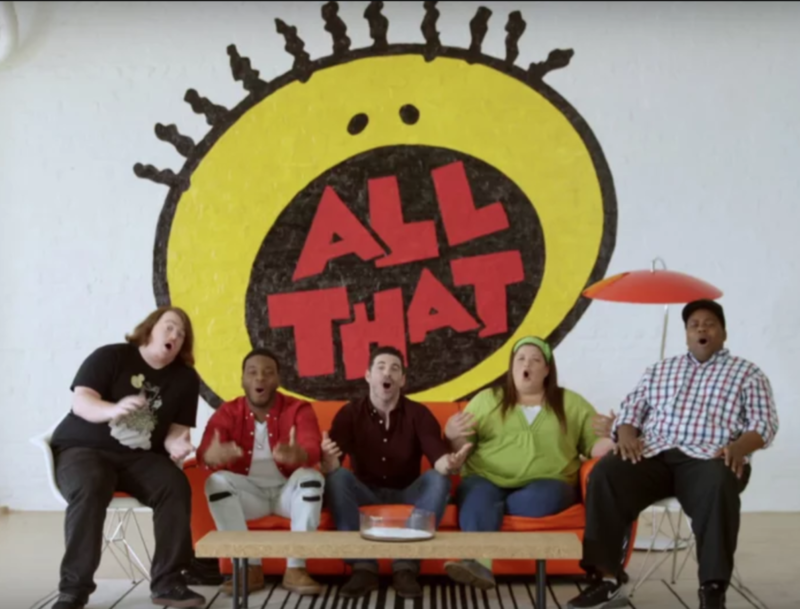 On Sunday, Kel Mitchell, Kenan Thompson, Lori Beth Denberg and Josh Server — four of the original All That cast members — reunited for an episode of MTV’s Wild ‘N Out. Mitchell, 39, also shared a series of photos and videos capturing the reunion. Mitchell and Thompson, 39 — who now stars on Saturday Night Live — appeared on All That from about 1994-99. The duo went on to star in their own hit show, Kenan & Kel, from 1996-2000 and the 1997 comedy Good Burger. Several of the cast members previously reunited at Comic Con in 2015, and Mitchell and Thompson also had their own Good Burger reunion on The Tonight Show that year.